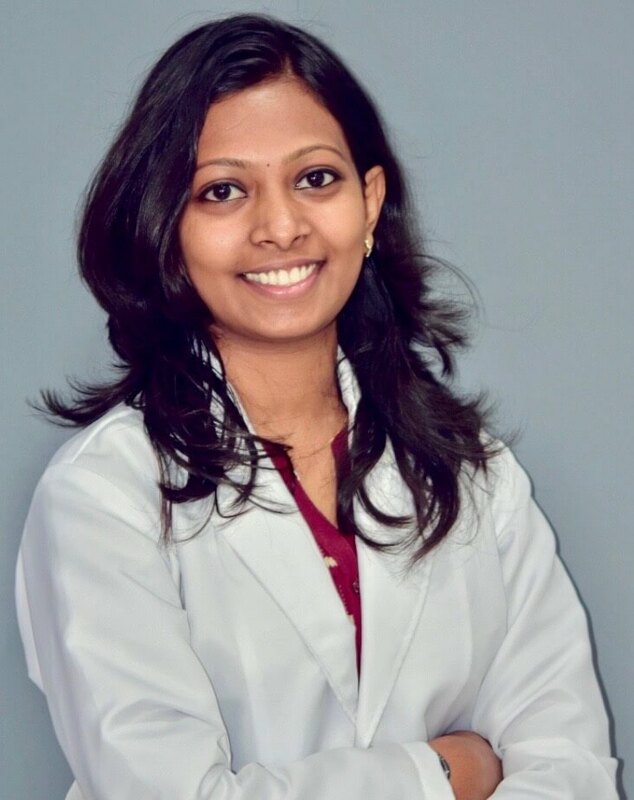 After completing basic medical education from Government Medical College, Trichur, Kerala, India, Dr. Fairooz P Manjandavida pursued her interest in ophthalmic surgery to complete her training at Mysore Medical College and Research Institute, Karnataka, India. During her tenure, Dr. Manjandavida developed interest in plastic repair and reconstruction of eyes. She then underwent a fellowship in Ophthalmic Plastic Surgery, Orbit and Ocular oncology in one of the premier eye institute of India, LV Prasad Eye institute, Hyderabad, India with Dr. Santosh G. Honavar. Prior to which she has also served as a Senior Research Fellow with Indian Council of Medical Research (ICMR) for the National Retinoblastoma Registry. Having finished her fellowship in India, Dr. Manjandavida went on to explore her interest in Ocular Oncology at Wills Eye Hospital, Philadelphia, USA, which is considered as one of the best eye institute in USA and globally. Trained under Dr. Jerry A. Shields and Dr. Carol L. Shields, she learnt advanced and innovative techniques of treating the entire spectrum of eye tumors. Retinoblastoma has been her prime area of focus and is working towards an organization for eye cancer care. Her contribution in the field of ocular oncology is beyond the borders. She is a visiting Senior Consultant in a tertiary referral hospital in China. Being part of various international charitable organizations, the service offered is worldwide. She is known for her surgical expertise, oratory skills and passion for innovation. 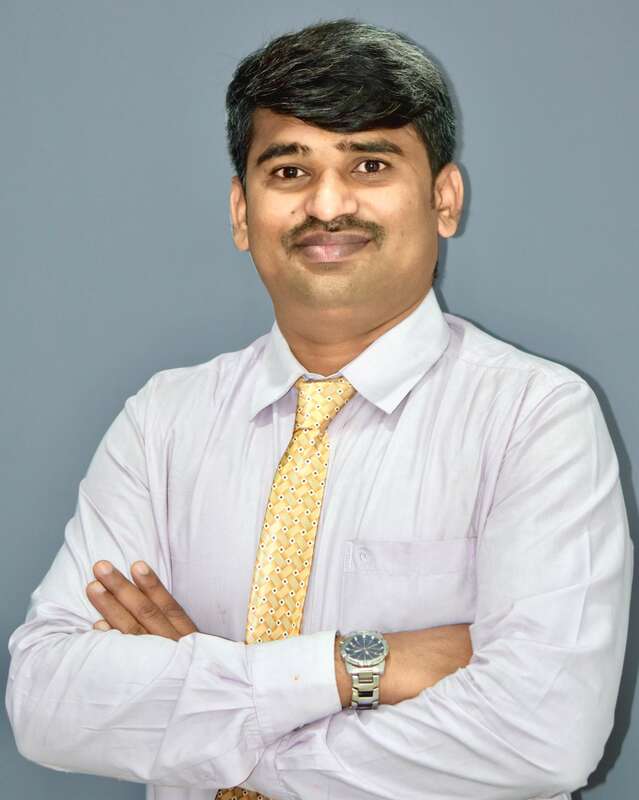 Having presented at various international and national meetings, Dr. Manjandavida has won many awards. To her credit she has many scientific publications. She has received the renowned American Academy of Ophthalmology (AAO) Achievement Award and Asia Pacific Academy of Ophthalmology (APAO) Achievement Award recently. Retinoblastoma, Eyelid, Conjunctival and Orbital tumors. International Society of Ocular Oncology Pathology. Asia Pacific Society of Oncology Pathology. Dr. Shaifali Chahar completed her undergraduate M.B.B.S training from Kasturba Medical college, Manipal (Karnataka) and went on to do her postgraduate training in ophthalmology from Diplomate of National Board Sir GangaRam hospital, New Delhi. Before doing her fellowship she went on to explore her interest in the subspecialties of Ophthalmology and completed her observership from the prestigious Moorfields Eye Hospital, NHS trust foundation (London, United Kingdom) in Adnexal, Cornea and Cataract services. After returning from there she completed her fellowship in Comprehensive Ophthalmology from Prabha Eye Clinic and Research Centre and Vittala International Institute of Ophthalmology, Bangalore (Karnataka). Dr.Shaifali has been a meritorious student throughout her career and for her dedication towards patient care and academics during her post graduate training she was nominated from the department of Ophthalmology, Sir GangaRam hospital for the Ravi K. Jerath award for the best outgoing post graduate student of the hospital. During her post graduation and fellowship she has presented posters and clinical cases in national and international conference.